Our most affordable ribbon ever! 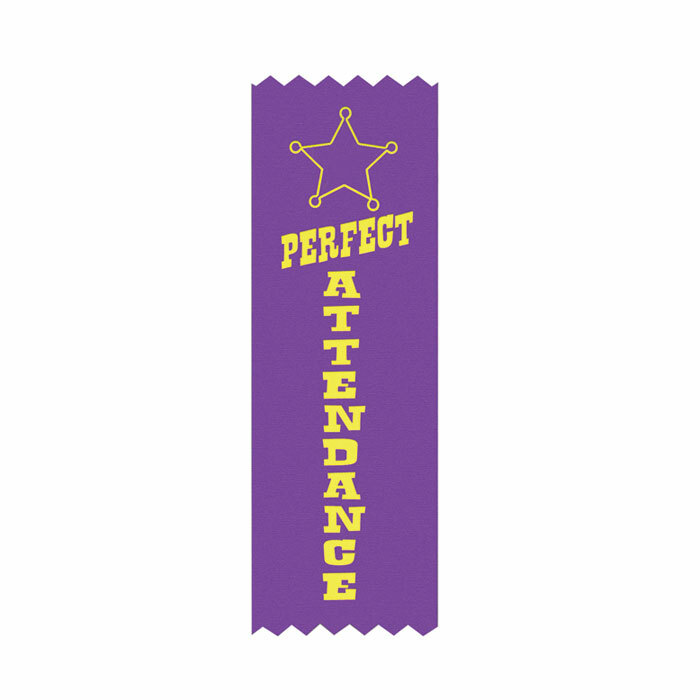 Slightly smaller than our premium ribbons, these lighter 1.625" x 5" flat ribbons have fun designs your students will enjoy. Combine titles for quantity discounts and they'll be on their way to you in just 24 hours. Orders placed by 3pm EST ship same day!